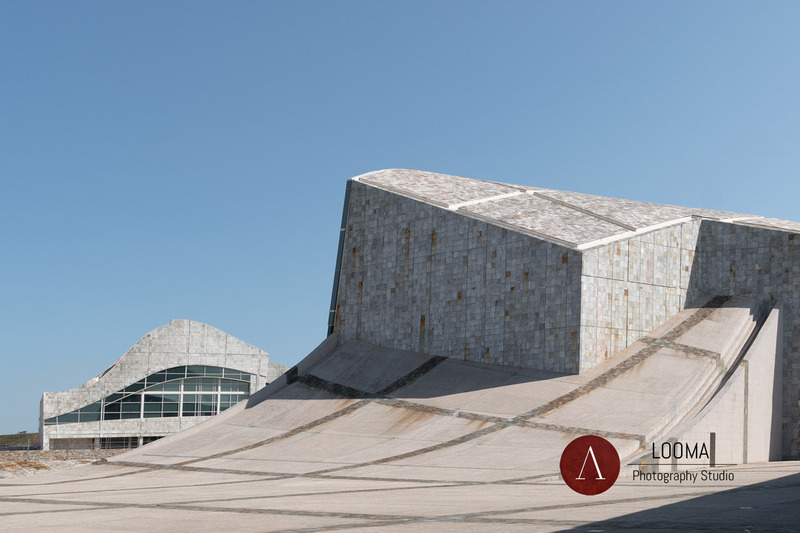 Ranging from Editorial to Commercial, Architectural photography is a classic for us beside being the most expressive moment of our work. 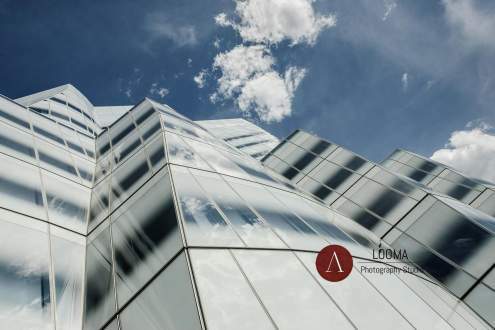 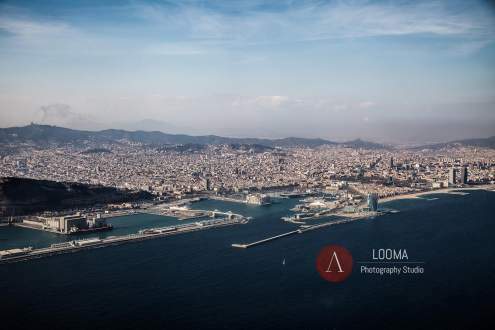 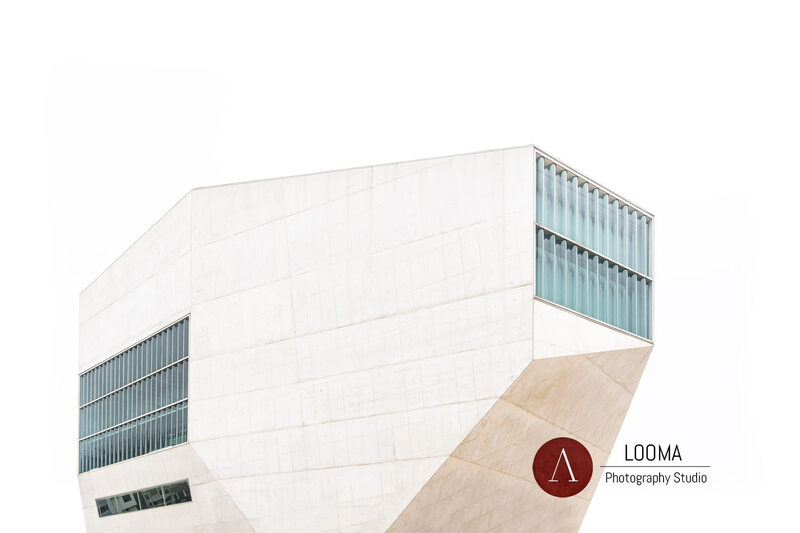 Looma helps architects and designers to build their visual portfolio: a sensible process where different visions and expertise mix together to produce a balanced, yet captivating result. 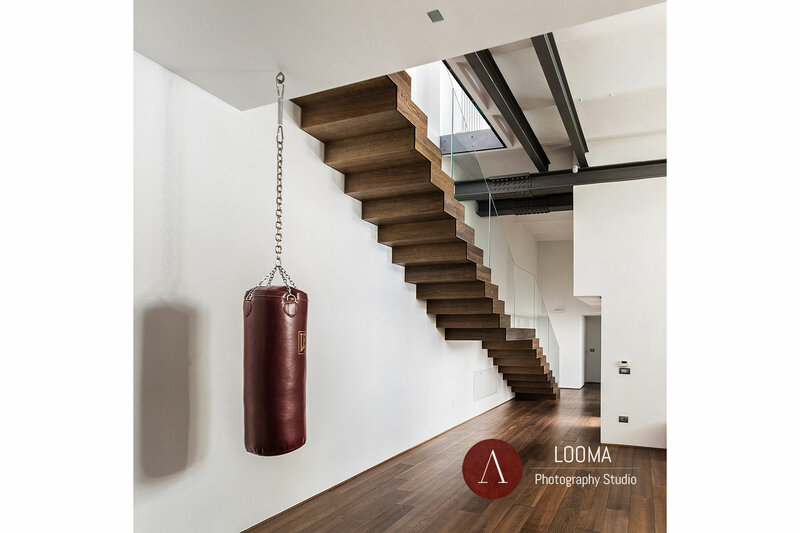 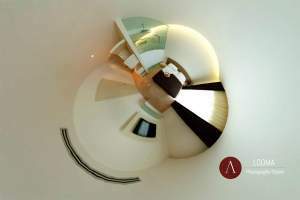 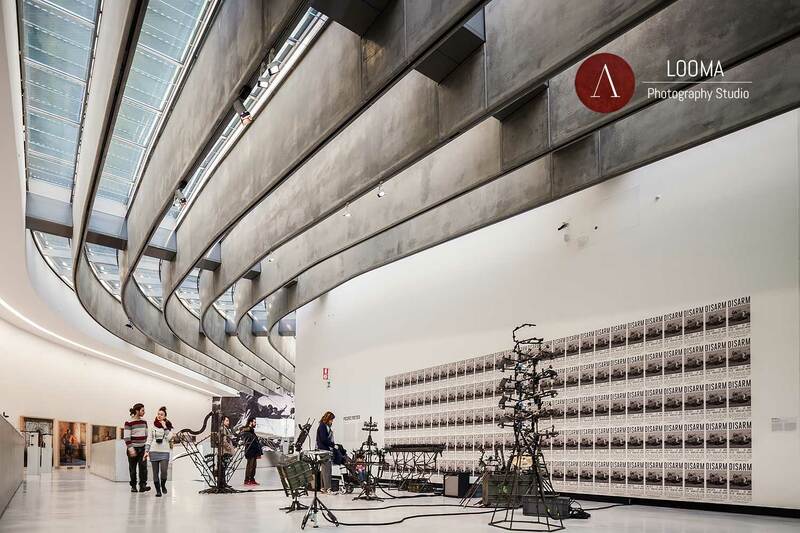 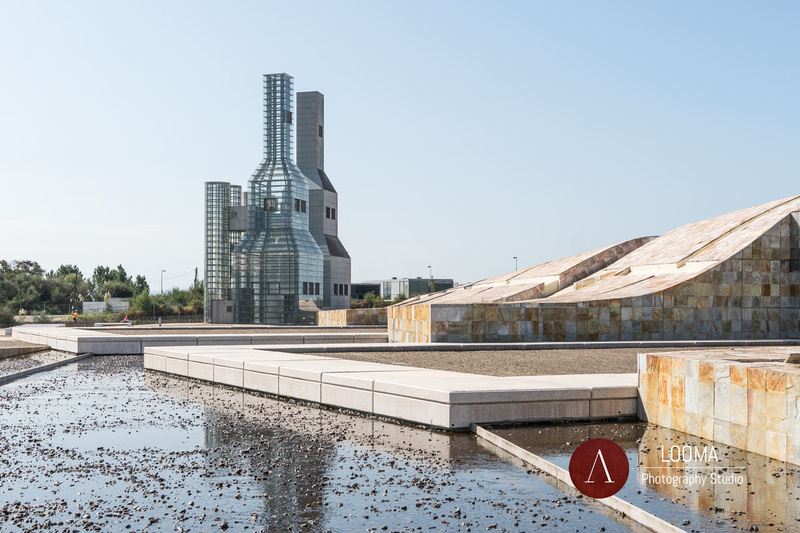 Our Photographers work on editorial projects for books and several kind of magazines ( consumer, trade, association, corporate and travel ) to provide images of architectural interiors, exteriors and urban landscape. 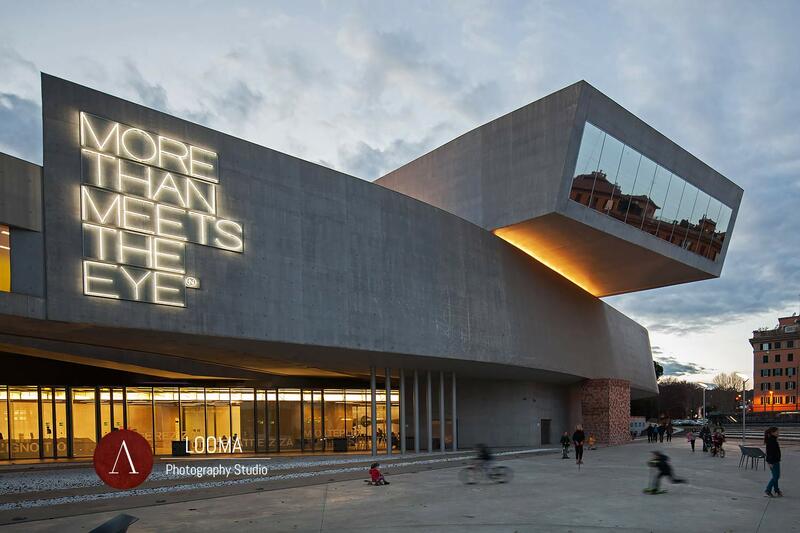 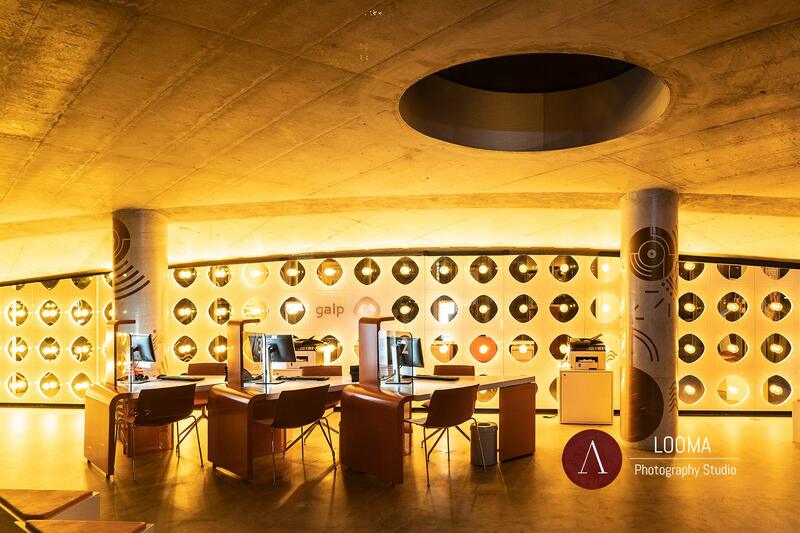 Looma helped countless architects, engineers and firms to render their lighting installation projects on prominent pieces of architecture. 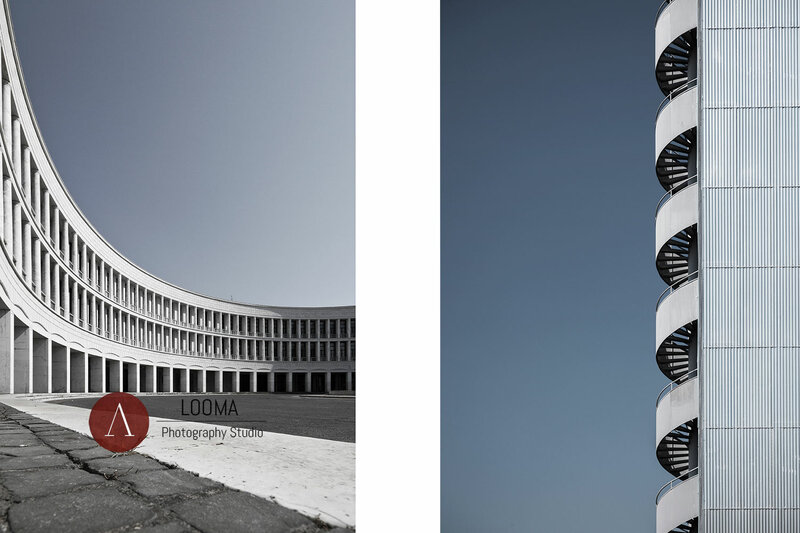 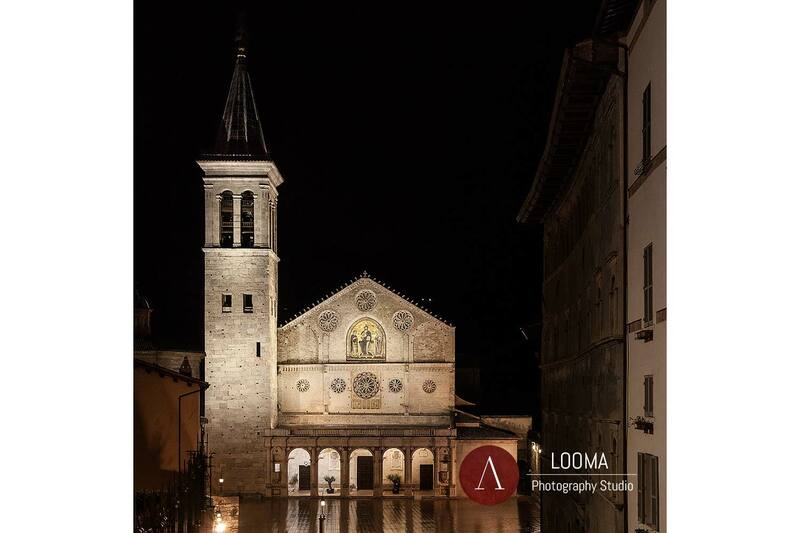 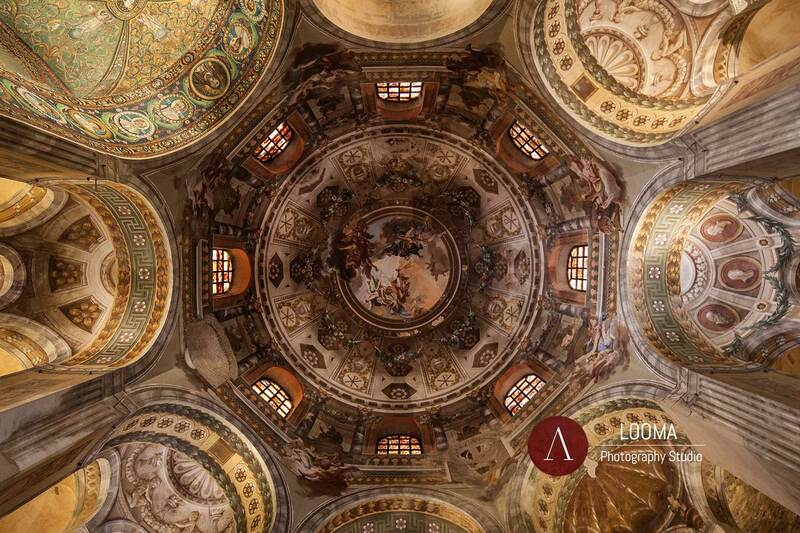 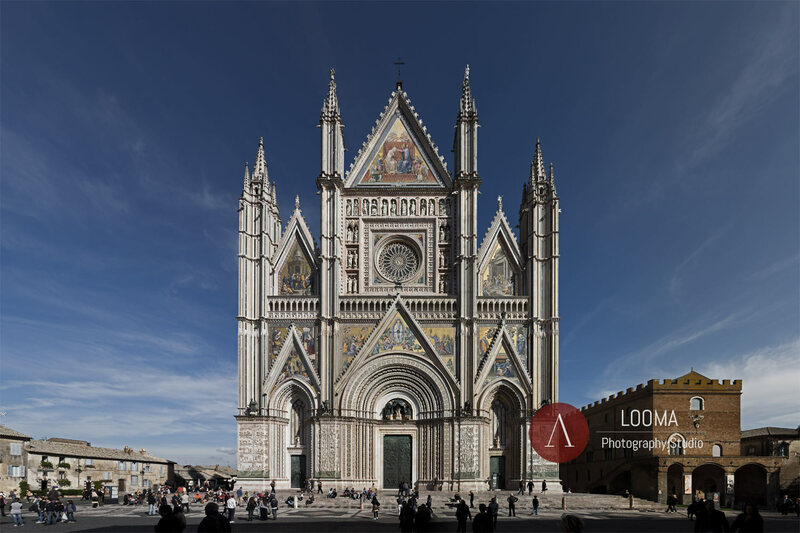 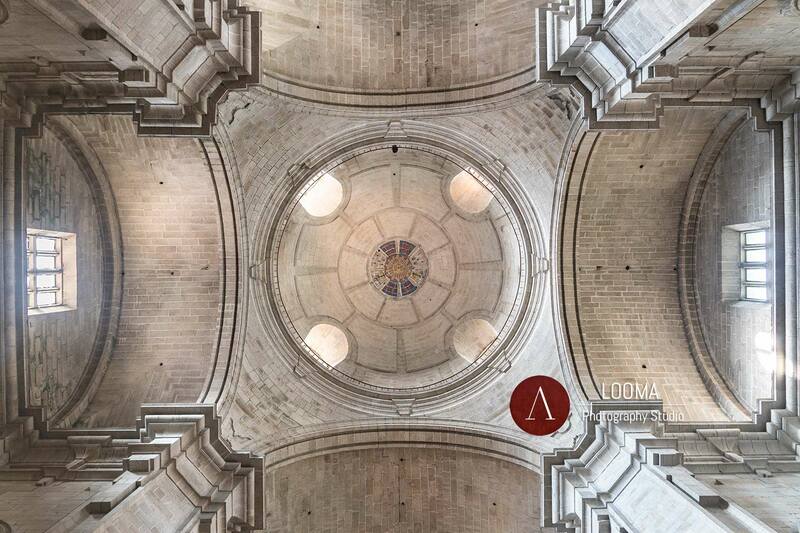 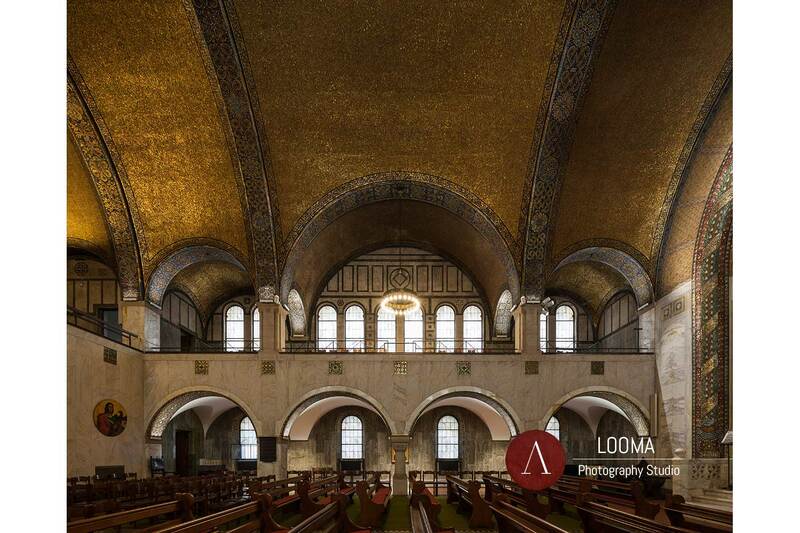 Looma studio takes photographs of Cultural Heritage and historical buildings on assignment for Museums, Foundations and institutional bodies. 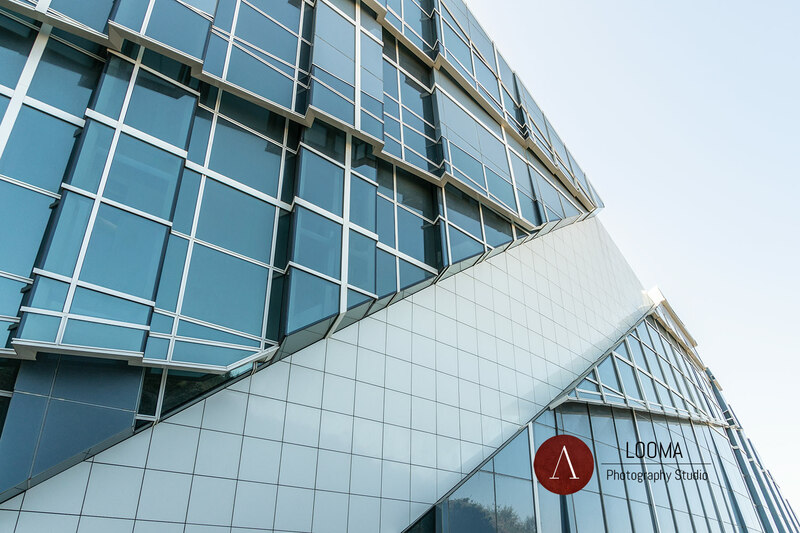 We are able to carry out the administrative procedures when some type of authorization is needed to access a site or a release is required to reproduce a building or an artwork. 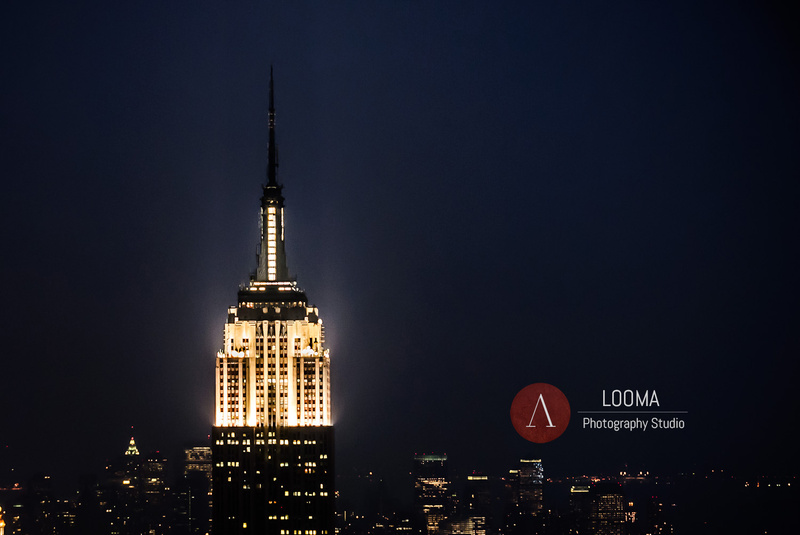 Metric and ultra high-res panoramas complete the studio offer. 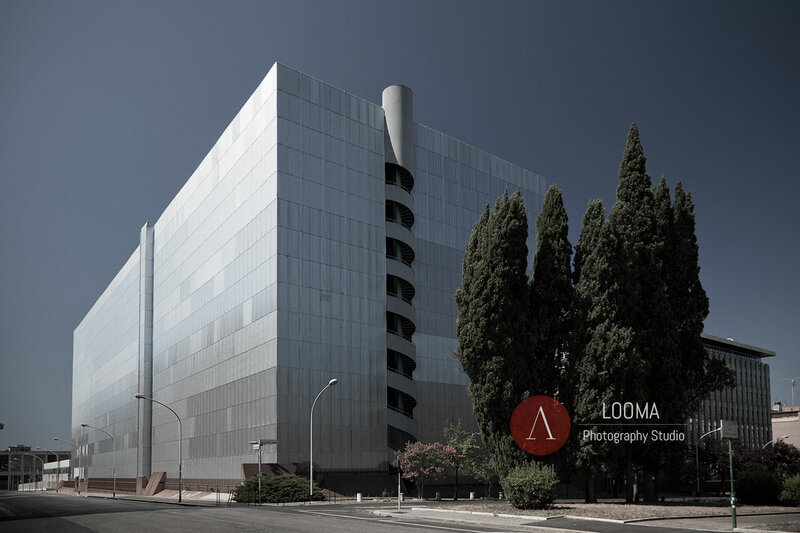 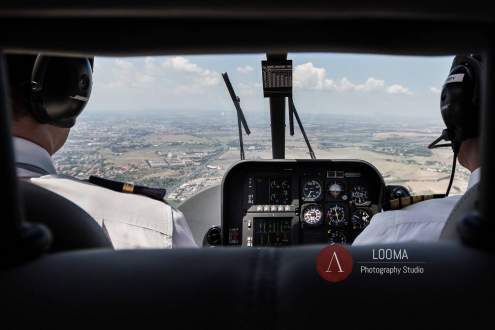 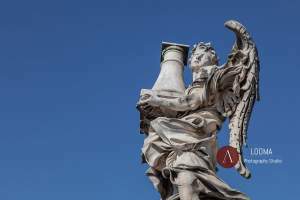 Looma’s main office is located in Rome, Italy and may operate everywhere upon request.